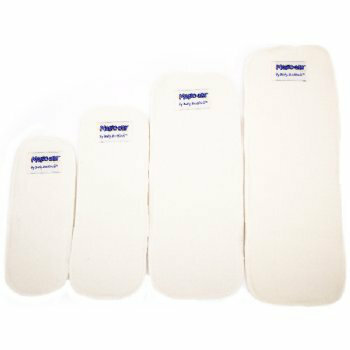 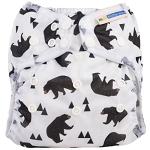 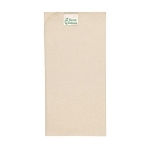 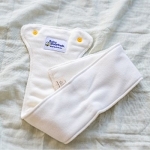 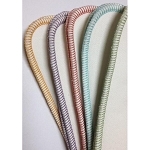 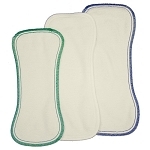 These super absorbent Magic All bamboo Inserts are available in 3 sizes - Small, Medium & Large. 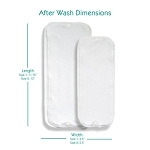 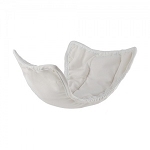 Simply insert into your baby's nappy and the absorbency is immediately doubled! 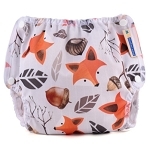 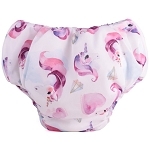 These are designed for the Magic-Alls or new all in two nappies but you can add these to ANY of your cloth nappies to give them an extra "boost". 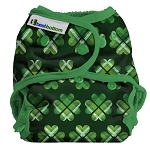 They can be laid flat of folded in half and placed in the wetzone such as at the front for boys.